Every watch is special but some of them have something magic and this week I have selected 4 timepieces which I would recommend to all watch collectors. 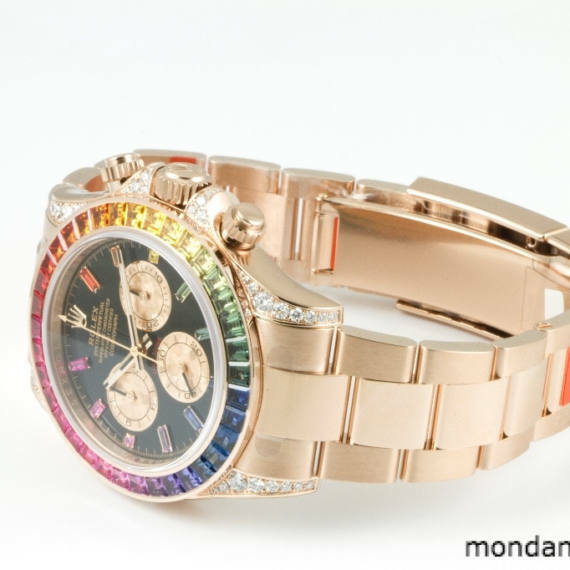 Enjoy my “Picks of the Month” and click here to see all watches for sale from Mondani Web trusted dealers via our platform. Nowadays Omega represents a safe investment for watch collectors and this “Speedy Tuesday” limited edition is certainly one of the most desirable timepieces today. 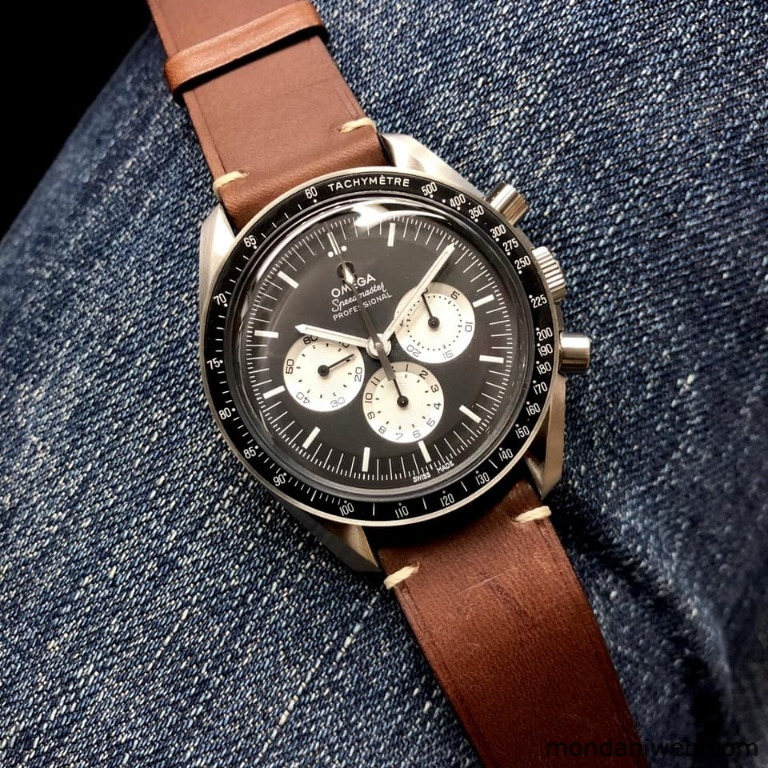 Inspired by the original Speedmaster Alaska III from 1978, this watch is one of the main protagonists of Instagram thanks to the hashtag #SpeedyTuesday. FOR SALE AT ALEXANDER HOUSE, PRICE ON REQUEST. 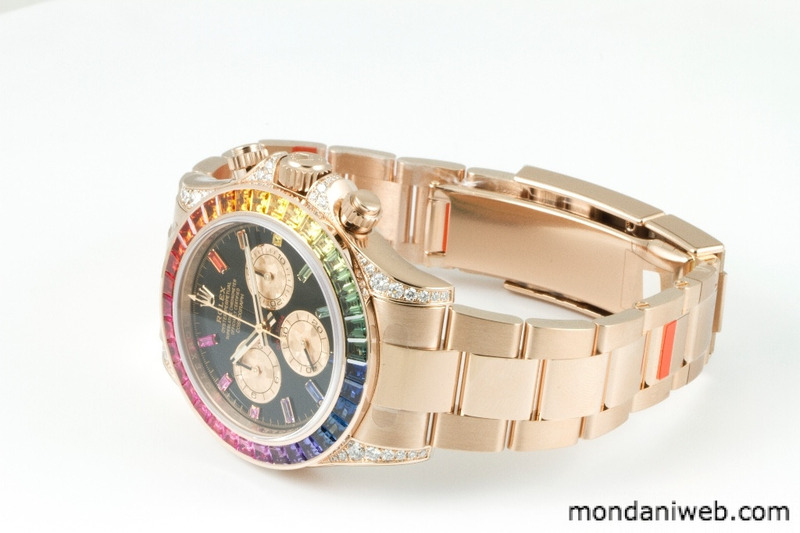 A watch that today seems impossible to find and whose value has been increasing vertiginously! The case is adorned with 56 brilliant-cut diamonds set into the lugs and crown guard, the dial features 11 baguette-cut sapphire hour markers, each of them matches the colour of the corresponding point on the bezel. FOR SALE AT PREMIUM WATCHES 24. $ 270'000. 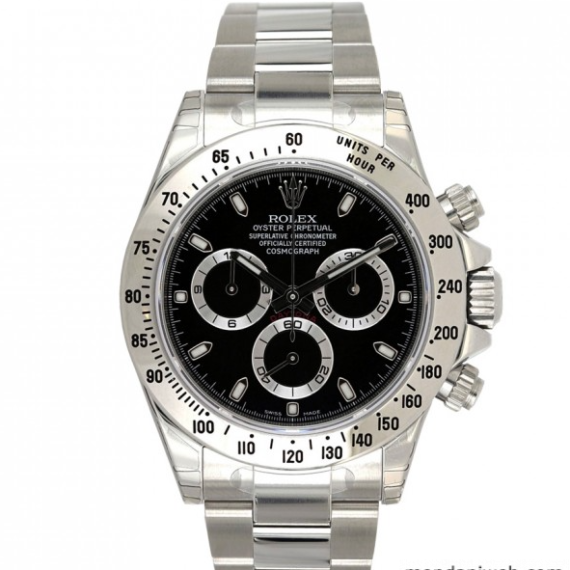 The power of NOS: nowadays many collectors can spend crazy prices for NOS Rolex watches and this is what I also do. This Daytona ref. 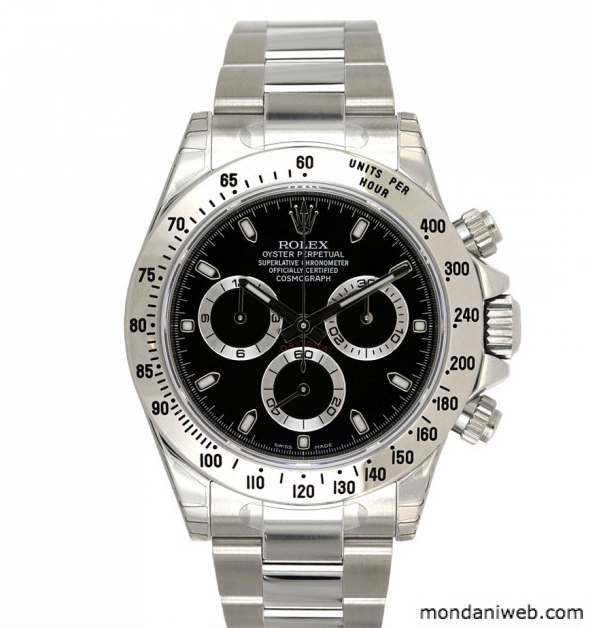 116520 from 2015 is accompanied by its box and original Rolex guarantee. FOR SALE AT MATTIA MASTROLORENZI. 22'000 €. For those who, like me, appreciate classic and complicated timepieces, this Universal Genève chronograph has something magic. 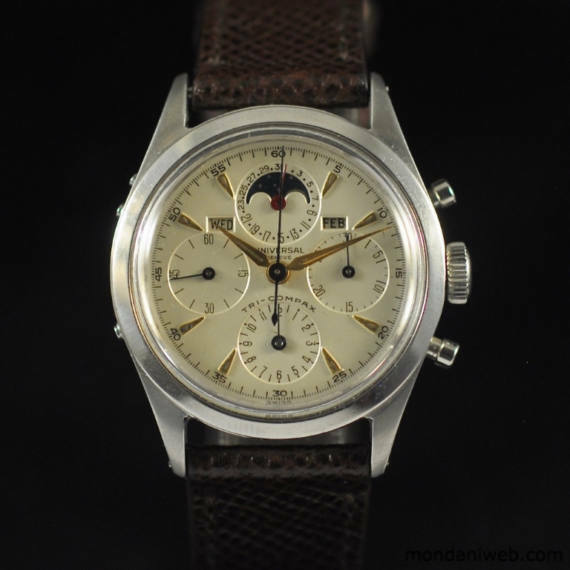 Fine and rare stainless steel manual winding chronograph wristwatch with day, date, month and moon phase. FOR SALE AT ROMAIN RÉA. PRICE ON REQUEST.